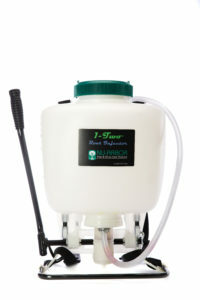 Fill the 1-Two Root Injector tank with the desired amount of fertilizer or water. DO NOT USE THE BACK PACK PUMP HANDLE! The product in the tank will reach the injector by simply lowering the injector below the back pack. 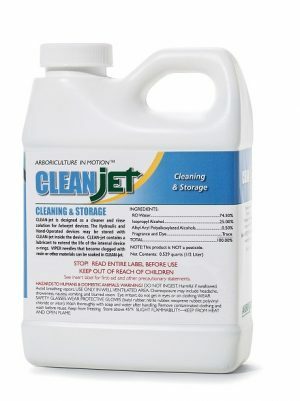 Open the front Air Vent Valve just enough to release all air locked in the device, then close the valve securely.Insecticides may be added to the tank at this time as desired.